Performance Yo soy Venezuela y tengo derecho a… by Nina Dotti. 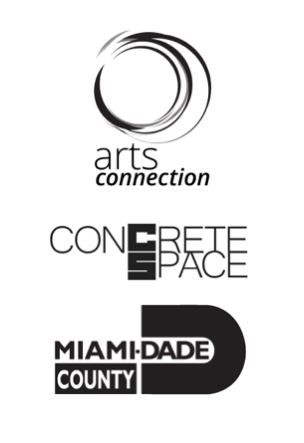 The Miami New Media Festival 2018 is organized by Arts Connection Foundation and Concrete Space. This event has the support of the Miami-Dade County Department of Cultural Affairs, the Cultural Affairs Council, the Mayor, and the Miami-Dade County Board of County Commissioners.